Also known in its abbreviated form “MilSim”, a military simulation is as its name implies. 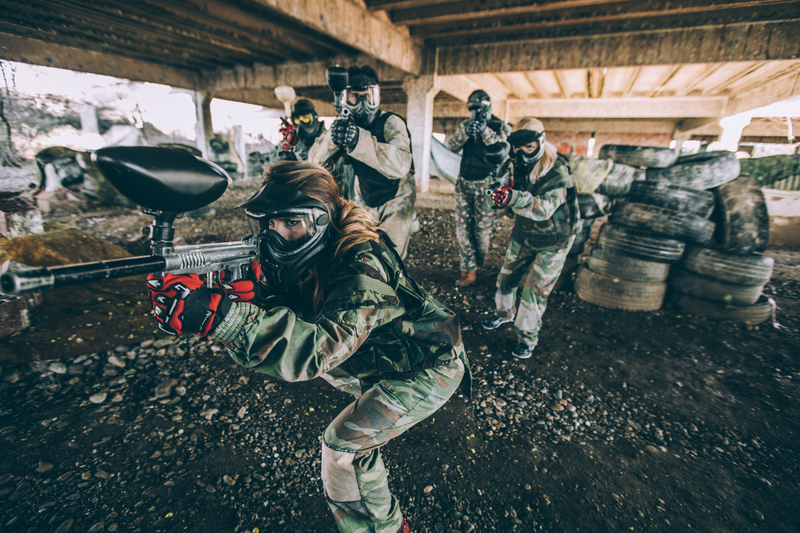 It is a type of game play that gives off the experience of military training and reality. Following the mission is the primary importance of the game in this case. The objective in a MilSim can be any number of things. Teams may have to reach a certain objective, players might have a missing teammate that requires rescuing and safe passage out of the warzone, etc. To immerse fully into this type of game, players may even go into it with minimum ammo so that they are forced to take more care in their shots. This type of gameplay can be done on outdoor or indoor fields as setup is easy enough to accomplish. Terrain can be real or not, and the number of participants usually depends on what the players have in mind. 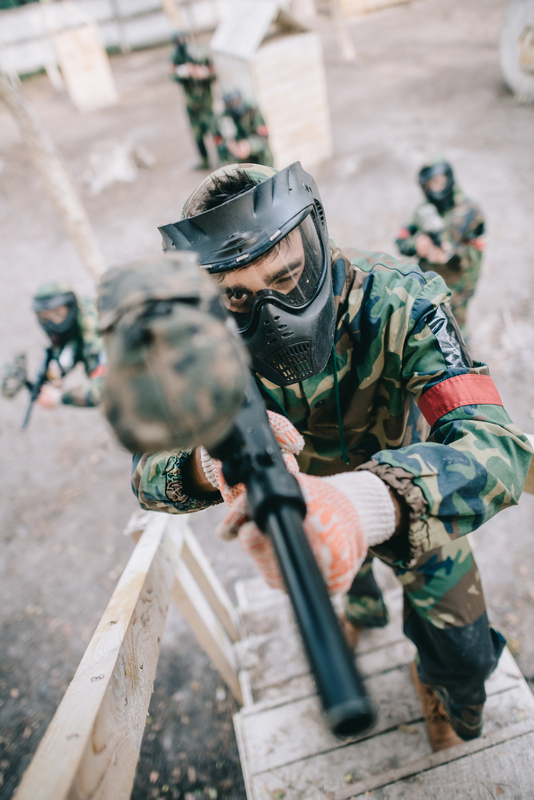 Elimination works much in the same with other games; if a player is struck by a paintball, then they have to sit it out. 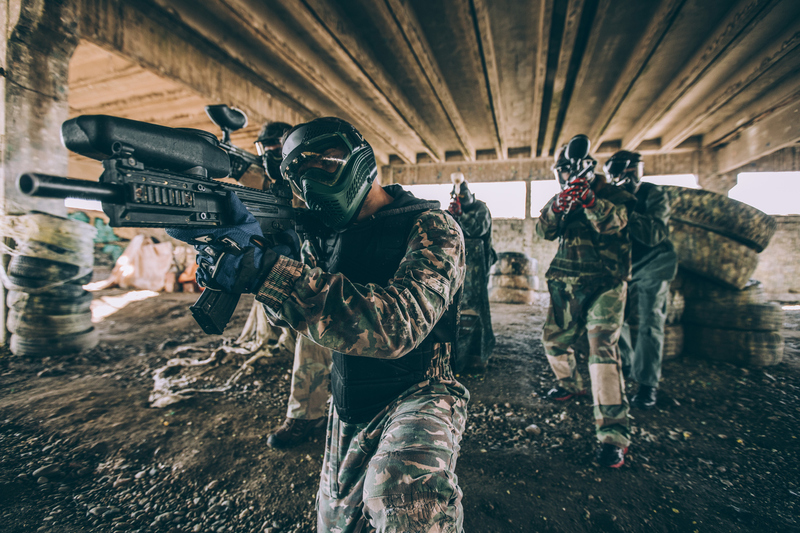 Although airsoft guns are often used more frequently during a MilSim, many opt for using paintball markers as there is less chance of injury.